We provide instruments for acoustic measurements and for human vibration measurements. We advise on the basic principles of acoustics in architectural projects and their implementation in buildings. 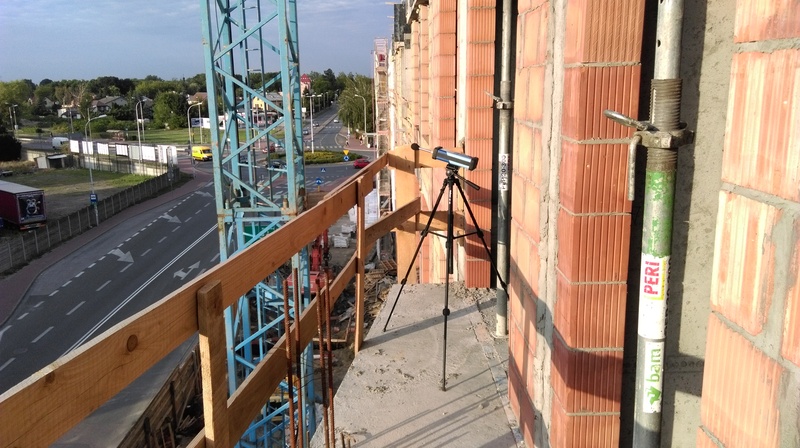 We carry out measurements in the field of building acoustics, industrial acoustics, vibration measurements as well as infrasound and ultrasound measurements. We provide comprehensive services for the implementation of technical solutions to reduce noise and vibrations. (Required) I declare that before giving consent I have been informed that at any time I have the right to withdraw my consent to the processing of my personal data without any adverse consequences. The withdrawal of consent to the processing of personal data does not affect the legality of the processing, which was made on the basis of consent before its withdrawal. I agree to the processing of personal data by Larsen sp. z o.o. 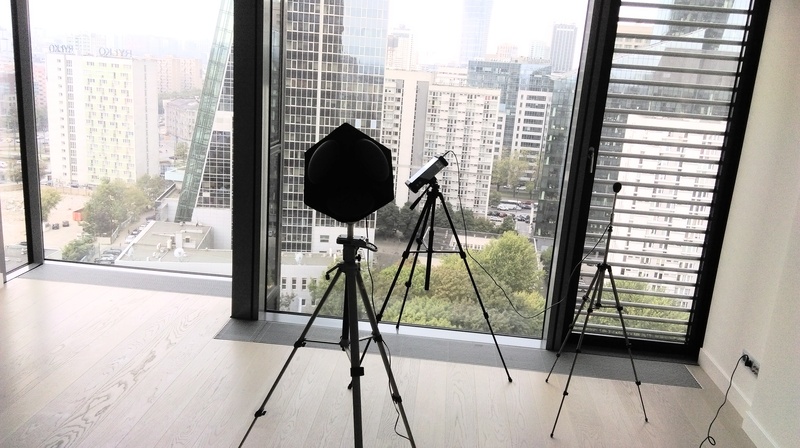 with registered office in Warsaw provided by me above in the contact form (name, e-mail address, telephone number) for marketing purposes, including sending me information regarding products and services offered by Larsen sp. o.o. (sending, offers, advertisements and presentations).